*Warning* Do not enable this feature for the Admin role. If you do, you will block your ability to make changes in your system. 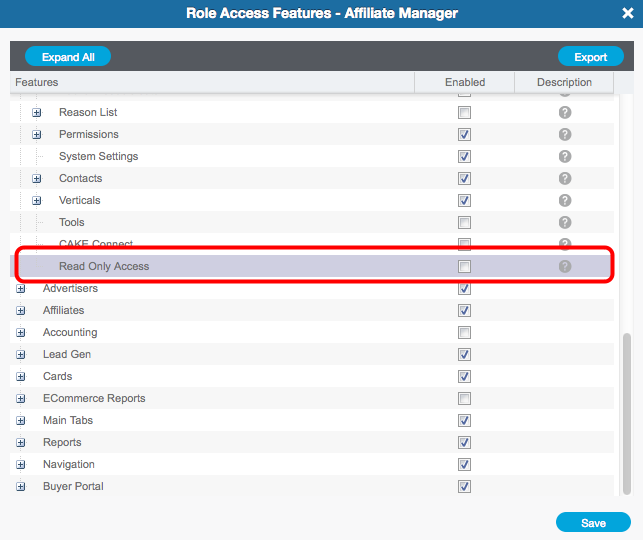 When you clone or edit an existing Role, you can use the "Read Only" access checkbox under the Admin section of the permissions set. 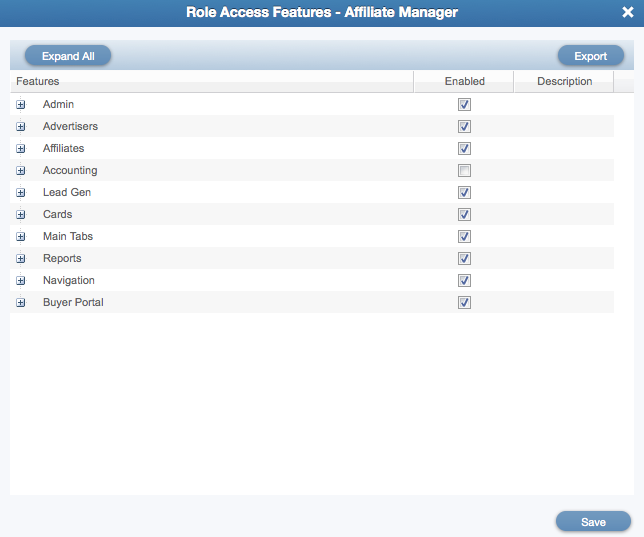 Please leverage the Roles Access feature that can limit a user's ability to edit or modify anything in your CAKE system.